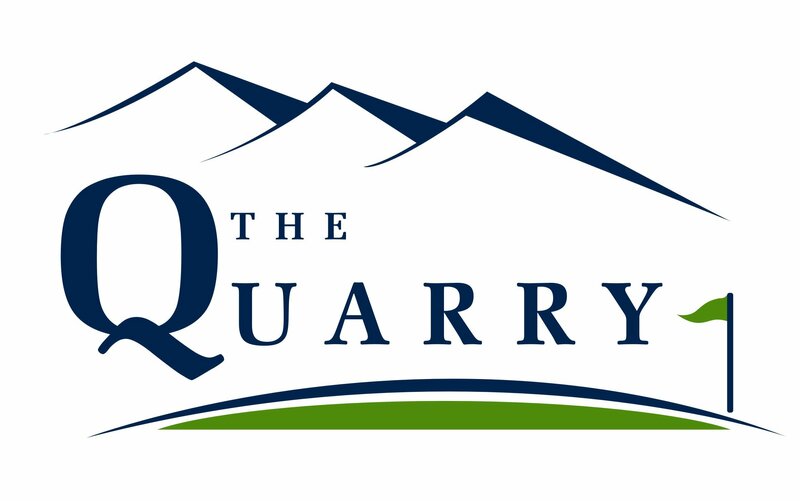 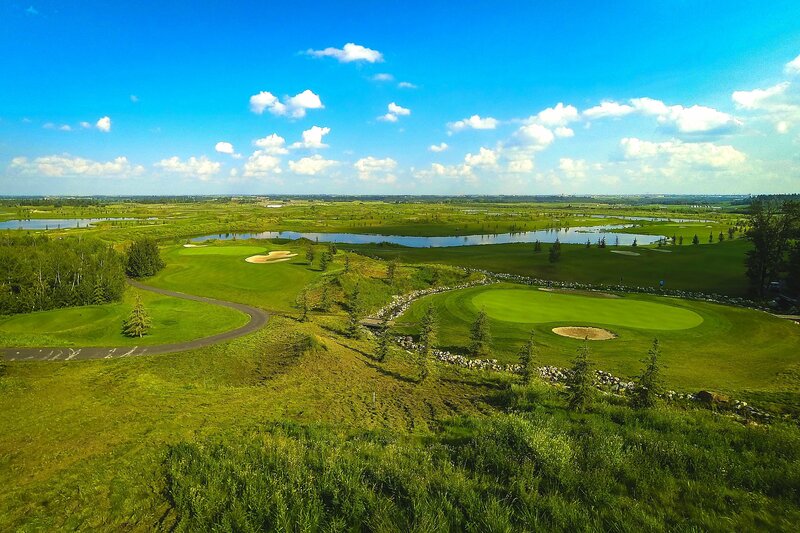 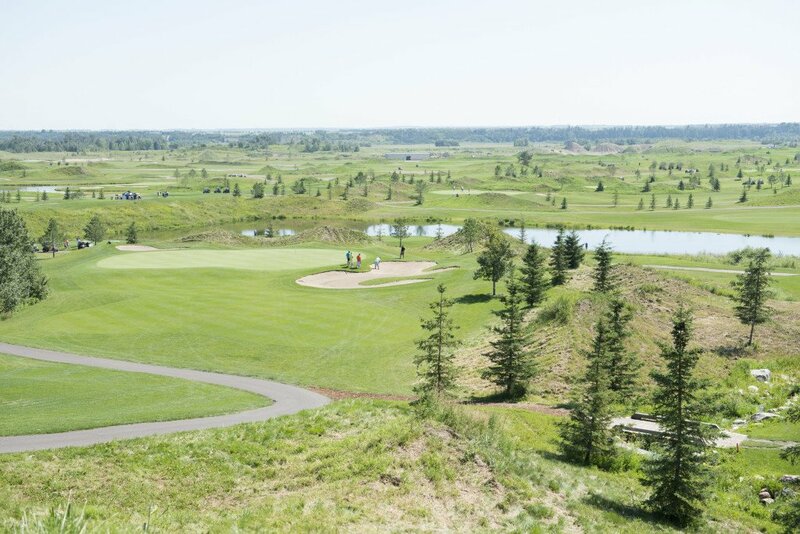 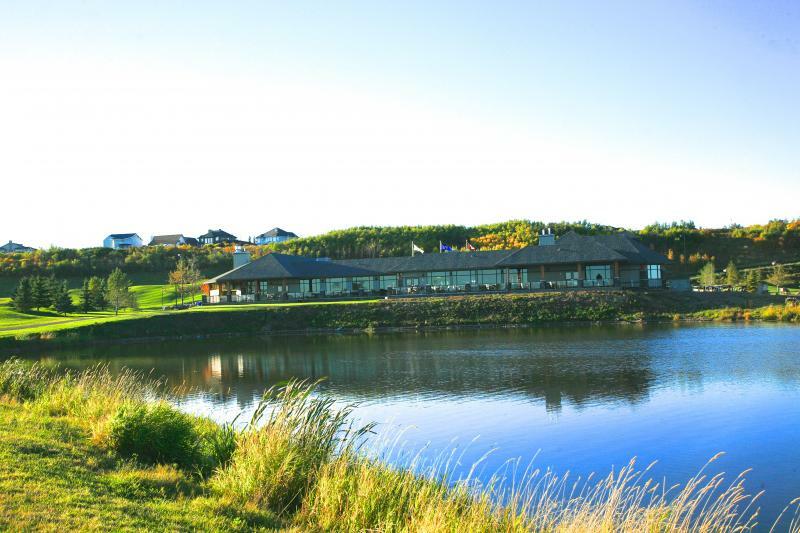 The Quarry Golf Club located in North Edmonton along the Saskatchewan River is Edmonton’s newest top end public golf destination. 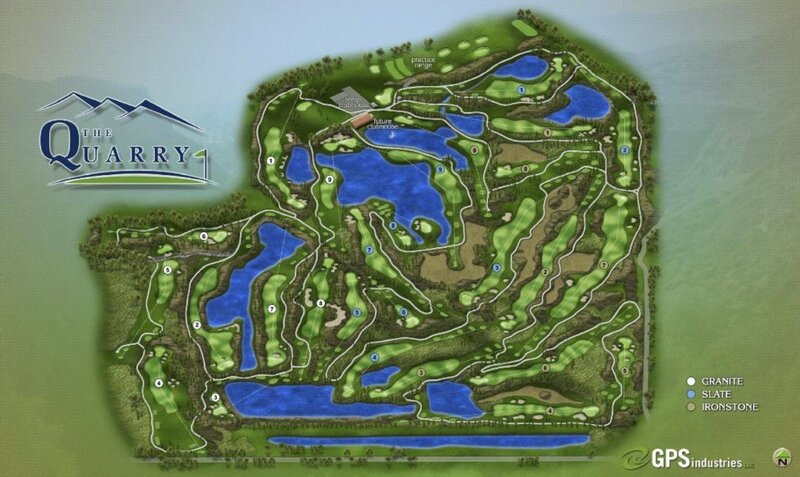 The latest Les Furber design boasts 27 holes of championship golf ranging in yardages from 5100 yards to 7600 yards. 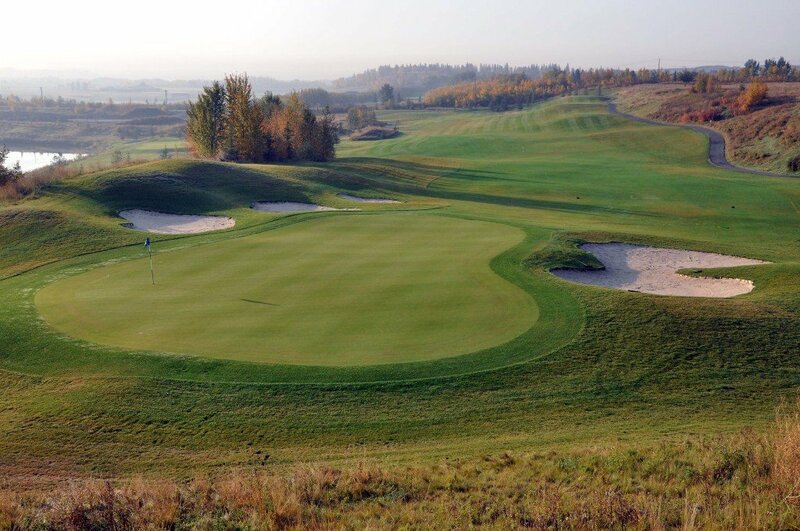 This incredible new facility has an impressive practice area with two large putting greens, a chipping green, a fairway bunker area, and three levels of grass tees on the driving range.